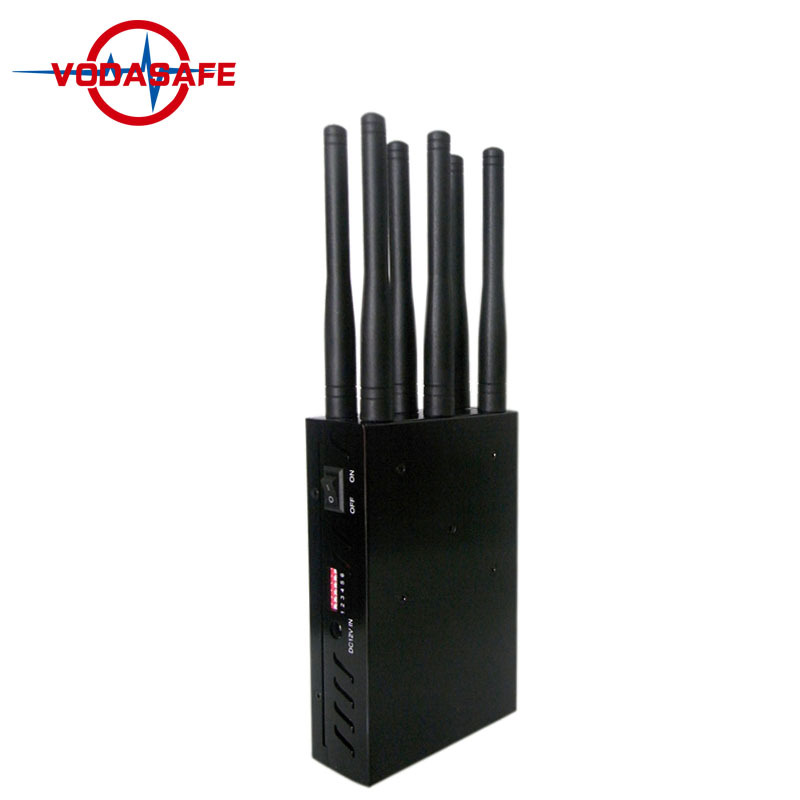 3W 6-channel handheld mobile phone jammer,6 frequencies can be configured according to the specific frequency settings of your country. 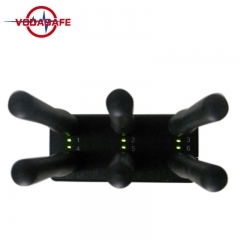 Equipped with car charger, work for various car trackers. 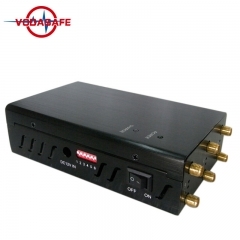 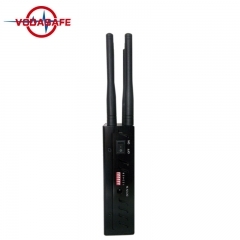 Vodasafe portable jammer P6 fits in your pocket and handheld using. 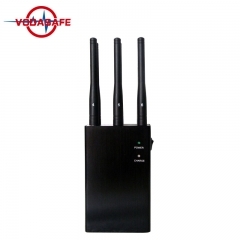 it can effectively block CDMA,GSM,3G UMTS,4G LTE cellphone ,GPS,Wi-Fi/Bluetooth and we could customize the combination models that includeLojack, it could block all types of Android phones, Tablets, Smart Phones, iPhones, Win phones etc. This portable jammer could work for wireless 2G, 3G, 4G, WiMax, Wi-Fi, Bluetooth ,GPS signals,you could choose this model that will be work stably and reliably.The blocker could create a quiet zone around you and prevent leaking of information in sensitive areas. 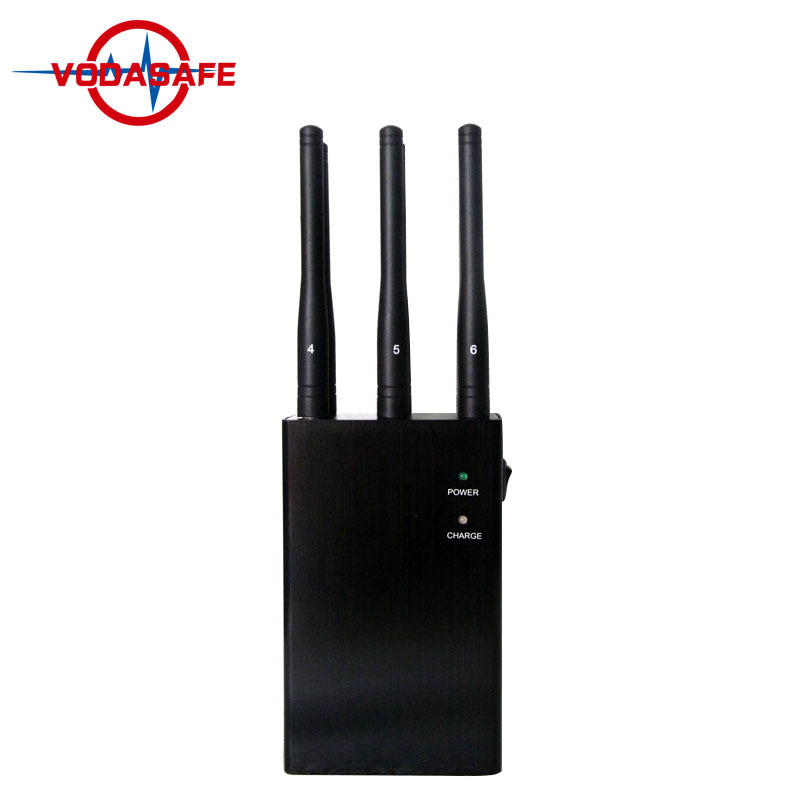 America Type frequency for Used in the United States, Canada, Mexico ,S. America. Europe Type frequency for used Europe, Asia, Australia, Africa.